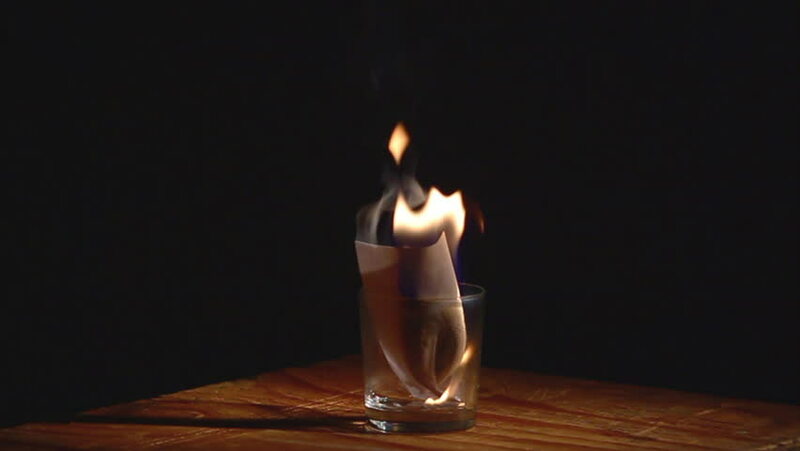 hd00:07One Bio fireplace burn on ethanol gas. Contemporary mount biofuel on ethanol fireplace close-up. hd00:42Shoemaker making shoes. Working with fire at cobbler workshop. Slow motion. Close up view. hd00:29Beautiful Fire on Black background. Easy integration into video. 4k00:20Yellow flames flicker on the left of a blue/black background.